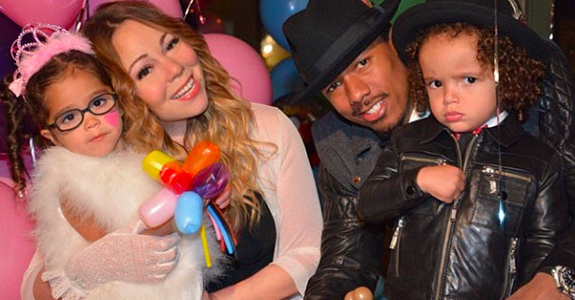 Mariah Carey’s new album is … well punctuated? So Mariah Carey has a new album coming out in a few weeks (May 27th), which is called Me. 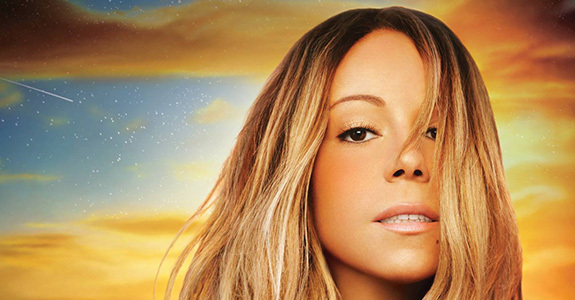 I Am Mariah … The Elusive Chanteuse (pre-order on iTunes). I know, it’s a lot of punctuation. Although considering how many commas I shoehorn into everything I right, I can’t throw stones, especially since the name came from a drawing she did when she was just three-years-old. Adult Mariah? Fair game. Little toddler Mariah? Not so much. Anyway, here’s the video accompaniment to the announcement, in case you needed further explanation.